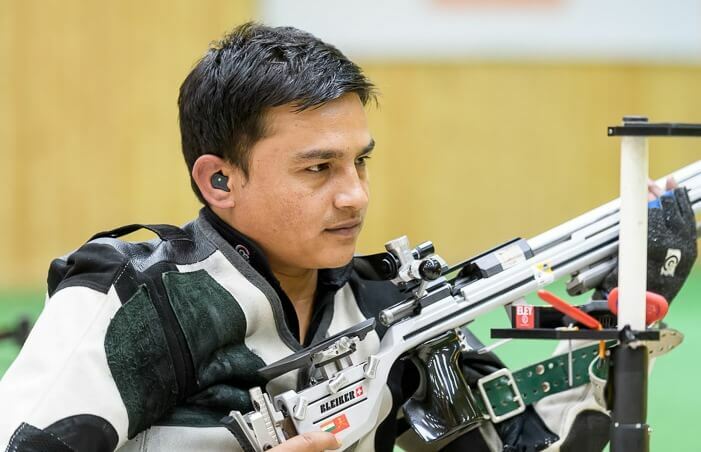 India’s Satyendra Singh gave an impressive performance to reach the finals of the Men’s 50m Rifle Three Position, on the concluding day of the ISSF World Cup in Gabala, Azerbaijan. 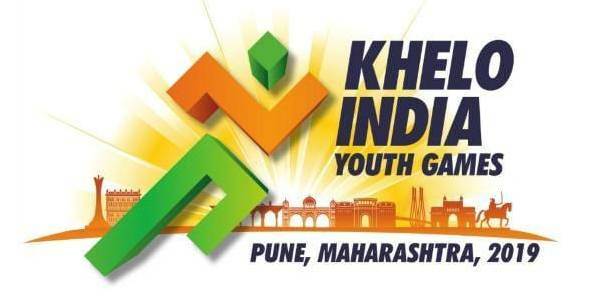 The 32-year-old Satyendra gave a good account of himself, shooting a personal best qualification score of 1173 (Kneeling 391, Prone 393, Standing 389) to make the cut for the top eight. The Army shooter who was competing in his first World Cup finals however could not make it to the podium and was the first to be eliminated. Satyendra’s seasoned compatriot and two-time Olympian Sanjeev Rajput shot a score of 1157 (Kneeling 380, Prone 397, Standing 380) and finished 45th in a field of 55 shooters. After pocketing the bronze in the Men’s 10m Air Rifle, Hungary’s Istvan Peni won the gold in his first ever final in this event. Zicheng Hui of China won the silver while Tomasz Bartnik of Poland won the bronze, his first international medal. Men’s 50m Rifle Three Positions: 1. Istvan Peni (Hun) 458.4 (1182); 2. Hui Zicheng (Chn) 457.4 (1173); 3. Tomasz Bartnik (Pol) 444.4 (1175); 8. Satyendra Singh 396.7 (1173); 45. Sanjeev Rajput (1157).